The Coventry & Solihull Waste Disposal Company (CSWDC) is an independent waste management company and our main business is extracting energy (heat and electrical power) from municipal and commercial solid waste. Based to the south of the City, we have been operating in Coventry since 1975. CSWDC also operates a Household Waste Recycling Centre on behalf of Coventry City Council, where residents in the city are able to bring their household waste for recycling and disposal.Our operations are tightly controlled under UK and EU Regulations and we are licensed to operate by the Environment Agency. We are also proud of our commitment to high standards of health and safety performance in all of our activities. To ensure that we meet that commitment our Health and Safety management system is externally audited and certified to the OHSAS 18001 standard. 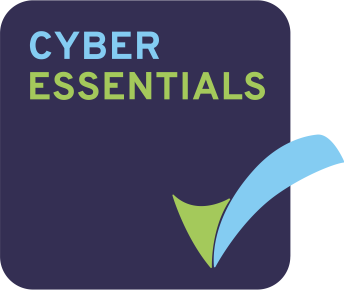 We have also demonstrated our commitment to cyber security by achieving Cyber Essentials accreditation for our domestic IT network. This helps us to guard against the most common cyber security threats.